- UPDATES Available for Aries Dressage Shows. ~ Payment in full for classes entered (make checks out to host stable). Membership- A rider becomes a member when they register at a CCDA event. Termination- Riders can be removed from the association if their bill is not paid in full. Points will not count until fess are paid in full to each show host stable/ show manager. Shows held on sand and grass arenas. ~ Bounced check will encur a $30.00 fee. ~ No refunds will be given after closing date for any reason. ~ No changes of test after closing date for any reason. ~ Judge’s decisions are final. ~ Dogs must be kept on a leash at all times. ~ Times will be available on this website the Thursday before the show. ~ Concessions will be available at SOME shows. 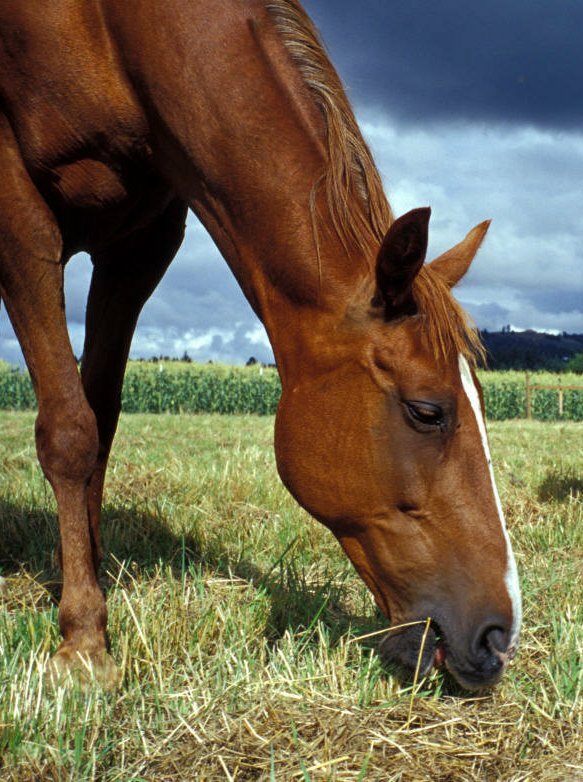 Under the South Carolina Equine Liability Law an equine activity sponsor or equine professional is not liable for an injury to or the death of a participant in an equine activity resulting from an inherent risk of equine activity, pursuant to article 7, Chapter 9 of Title 47, Code of Laws of South Carolina, 1976. 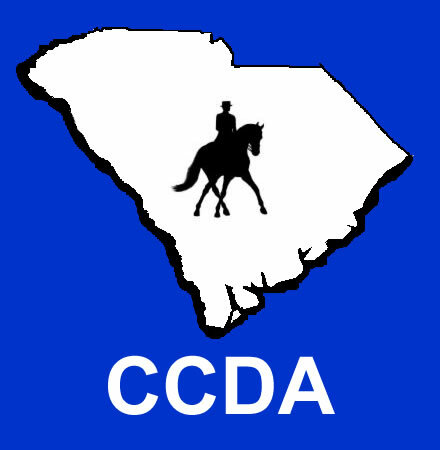 Central Carolina Dressage Association assumes no responsibility for any accidents, damage, theft, or injury to any persons, animals, vehicles or possessions of exhibitors or spectators at an equine event or activity.